Akeley Wood School is proud to be part of the global Cognita family of schools. Cognita is an extraordinary group of diverse yet connected schools joining forces in an inspiring world of education with one common purpose: building self-belief and empowering individuals to succeed. 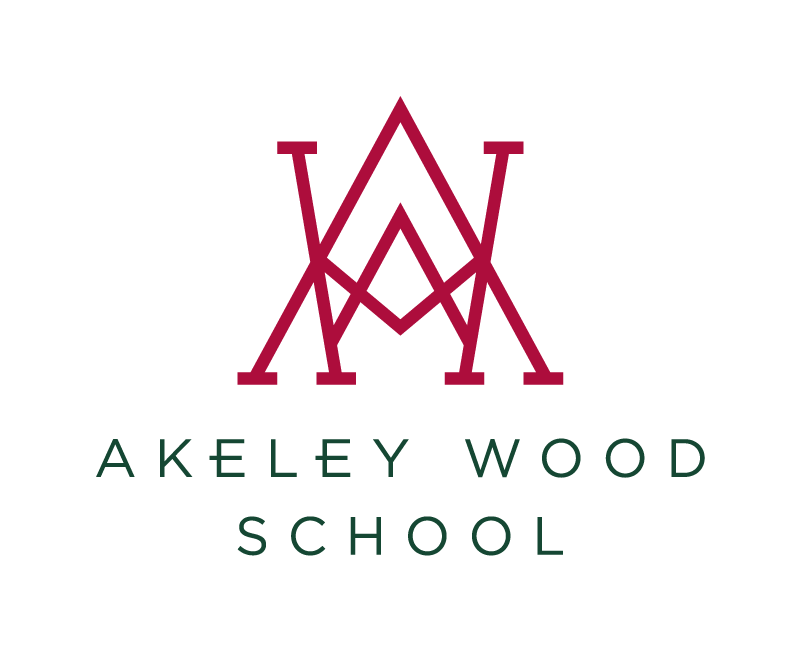 Akeley Wood School is one of 40 Cognita schools in UK, alongside Quinton House School, Polam School and Colchester High School .